Herbgardenlady.com offers you tips, strategies for planting, and techniques to improve your herb garden results. This site is updated regularly and you'll find herb articles, photos of what the herbs look like and more. Stay on top by subscribing to the RSS feed below. Facebook Herb Garden Lady shows you where I’ll be at the craft and trade shows, product reviews, new product listings, herb photos and more. 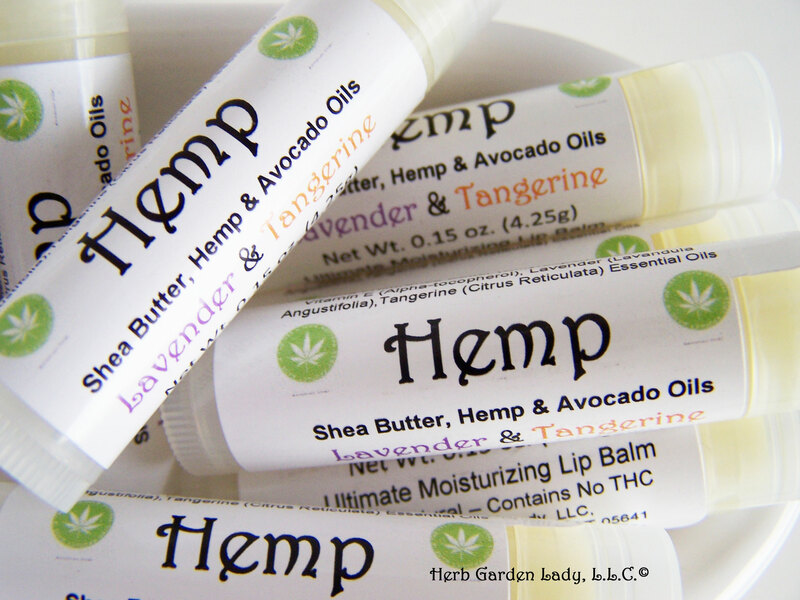 Subscribe to my newsletter to stay up on the latest herb gardening news and new natural lavender and hemp products. 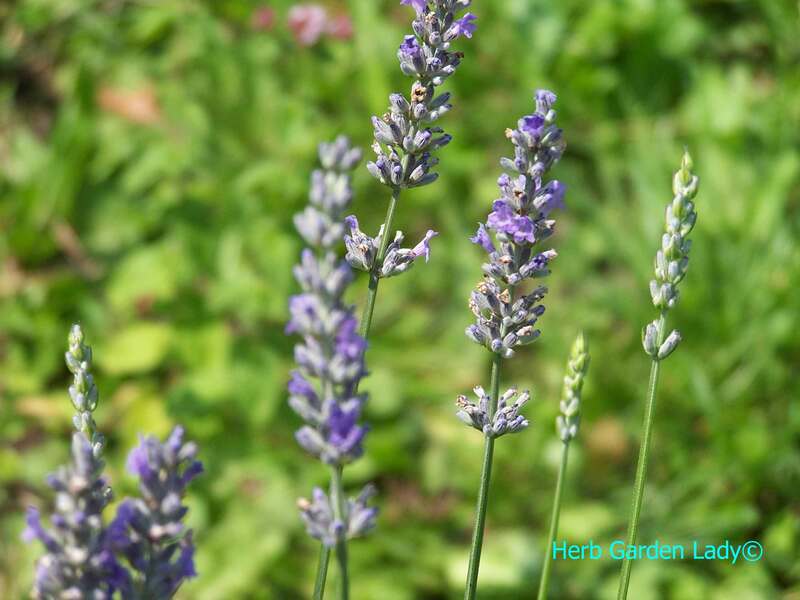 Continue reading "Facebook Herb Garden Lady Will Show What I'm Doing In My Business"
Continue reading "Plant herb companion plants to benefit other plants. " About me Herb Garden Lady website is designed to educate and inspire you to grow many differnt herbs and use those herbs you’ve grown. 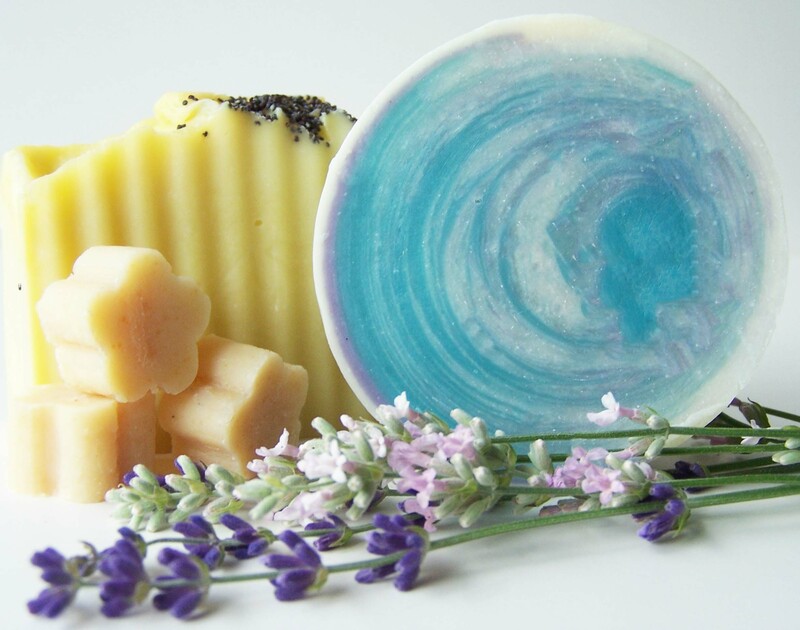 I operate a small lavender herb farm here in central Vermont and my focus is lavender for skin care, aromatherapy and herb gardening. 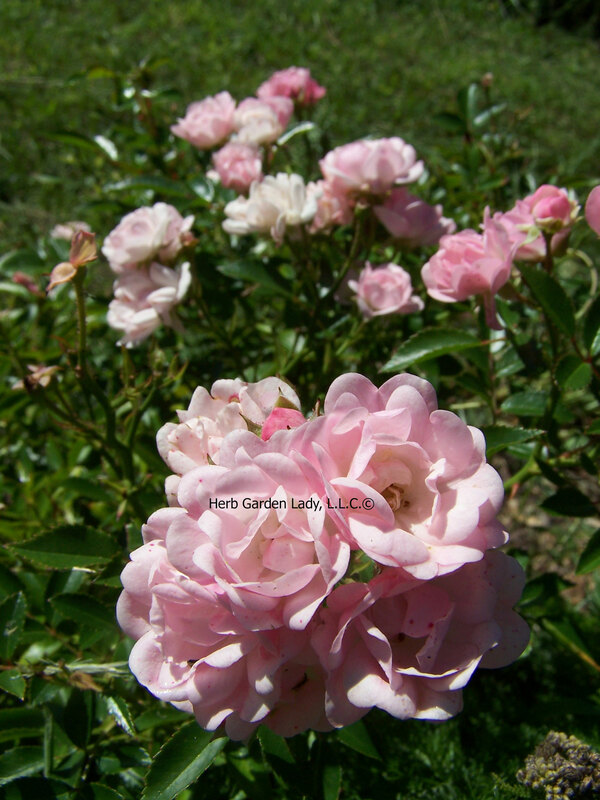 Continue reading "About me Herb Garden Lady has over 40 years of gardening experience "
Continue reading "Rose herb gardens are used for aromatherapy and teas"
Aromatherapy garden design involves the herb plant species to not cross pollinate therefore producing a true essential oil you want to distill for later use or to sell. When designing an aromatherapy garden design the most important part of gardening is soil requirements. Continue reading "Aromatherapy Garden Design Requires Herb Species Not Cross Pollinating"
The mint herb is a powerful aromatic herb and easy to grow. 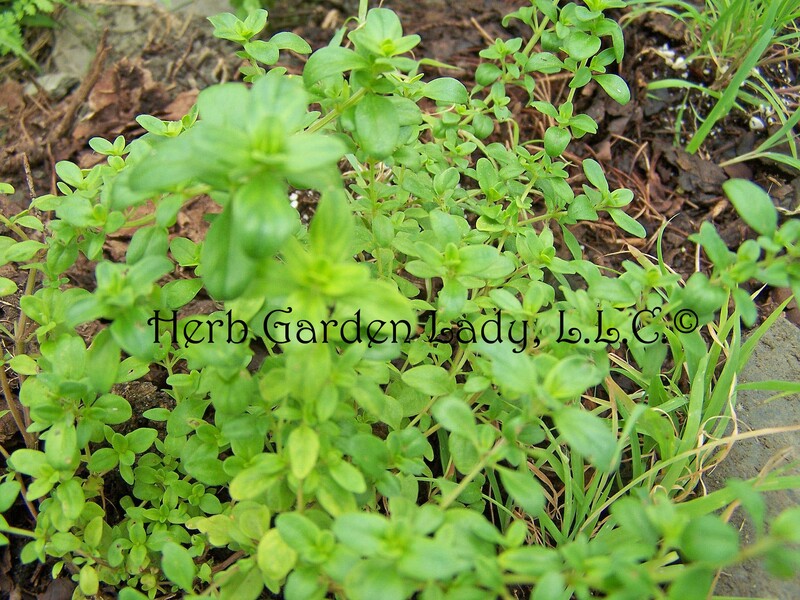 The mint herb is easy to grow, harvest and used in teas or aromatherapy medicinal benefits. The types best suited for teas are peppermint and the Moroccan mint. The mint herb was so highly esteemed in Biblical times that the Pharisees collected tithes in mint. 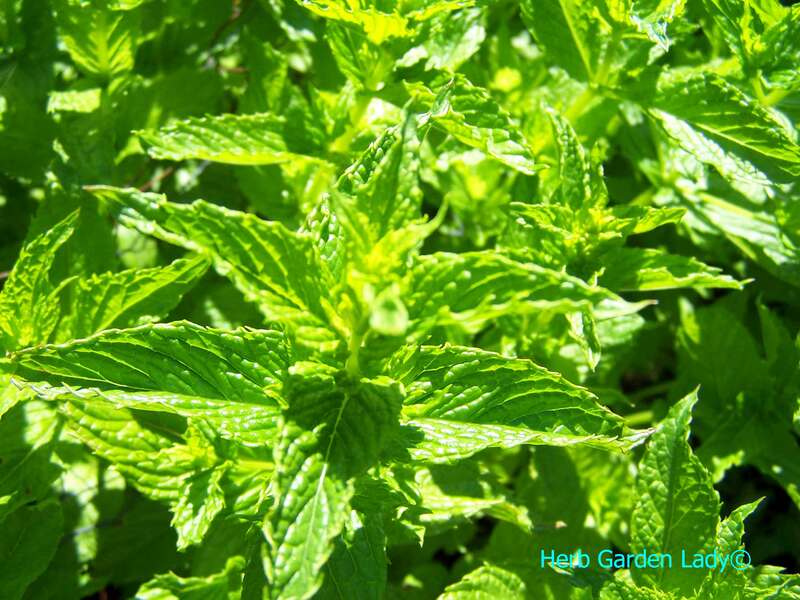 Continue reading "The mint herb is a powerful aromatic herb and easy to grow. " Short herb roots are plants that grow in small pots. Short herb roots are plants that have a grown depth of 3 to 8 inches approximately. They provide some weed control when planted near other crops such as tomatoes for vegetables or basil for herbs. Continue reading "Short herb roots are plants that grow in small pots. " Elderberry recipes make a great tasting syrups and teas that helps alleviate the common cold and flu virus to sinusitis, rheumatic and arthritic complaints. 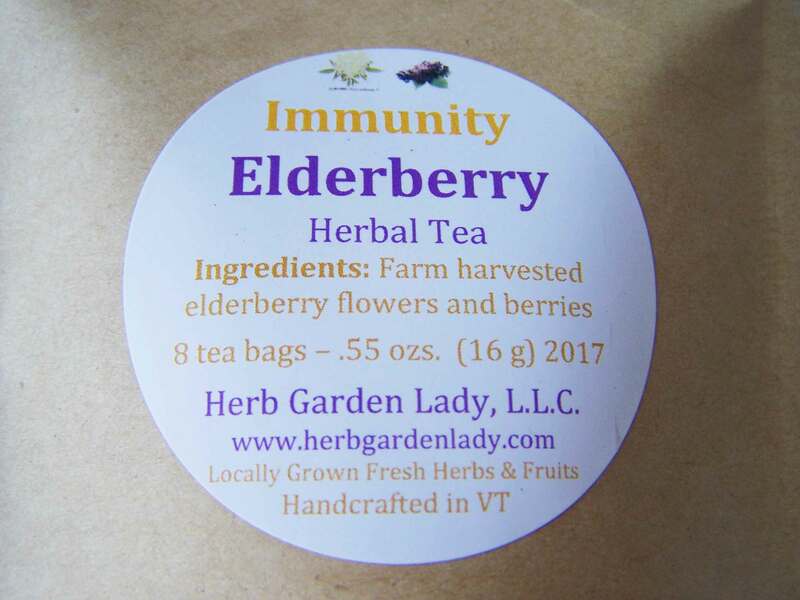 Continue reading "Elderberry Recipes Make Great Tasting Syrups, Jellies or Tea"
My Etsy shop has lavender sugar, lemon lavender jelly, lemon lavender teas, lavender sachets, handmade soaps and handmade gifts and handcrafted artisan goods. 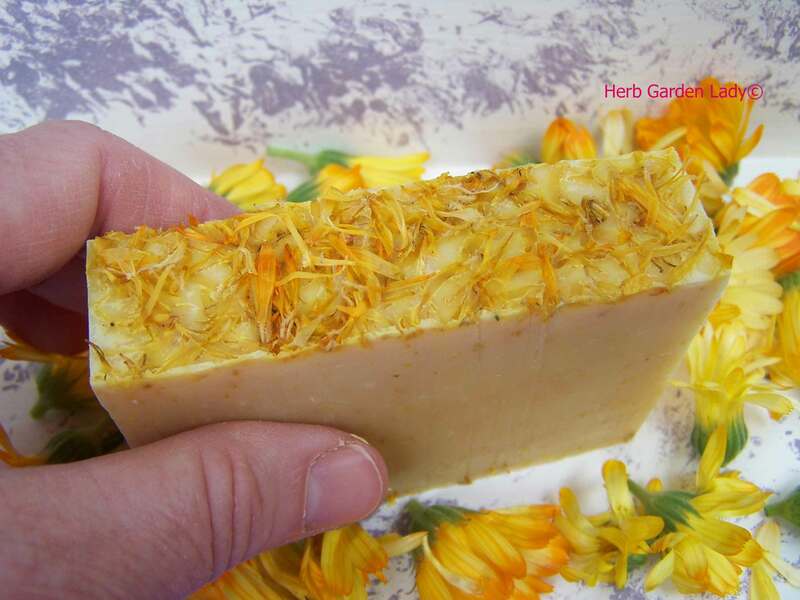 Continue reading "Etsy Shop For Herb Garden Lady And Vermont Made Herbal Gifts"
The calendula herb is an excellent skin healer and rejuvenator for dry skin and chapped lips. The flowers are edible and can be substituted for saffron. 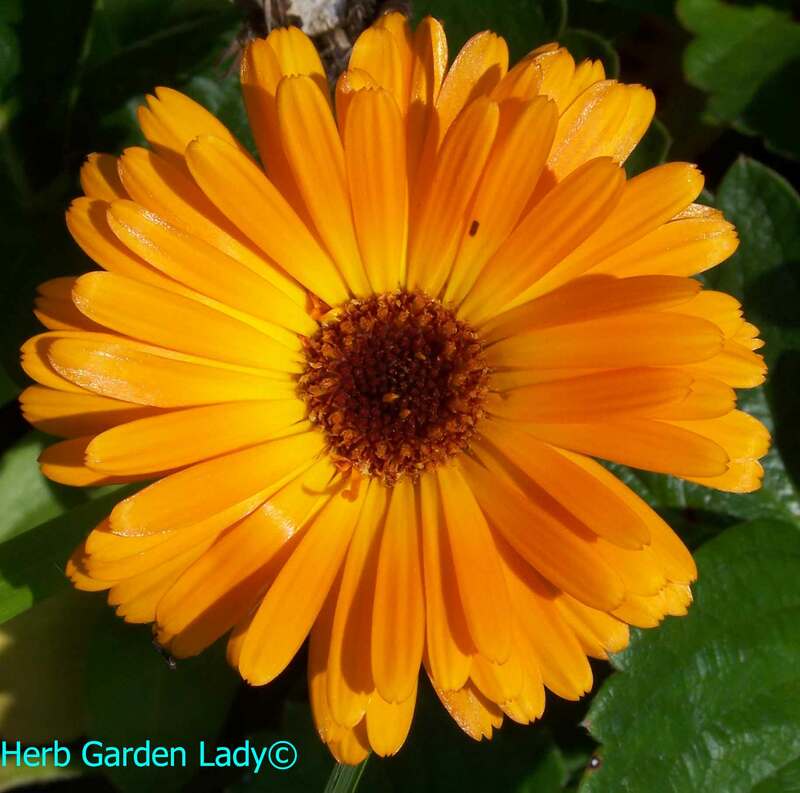 Continue reading "The calendula herb is a superb for dry skin and chapped lips"